I encourage you to read this remarkable little book. Click here for the Gutenberg.org page. Kindle, HTML, and plain text are available free. It is great story to read aloud. 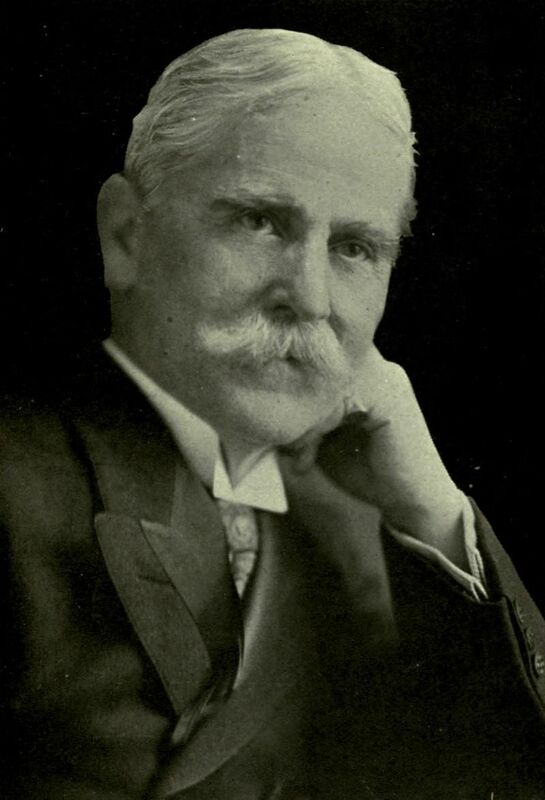 The physical book (initially published in 1895 and has been reprinted many times) is available in many forms (including used) online (or you can borrow it from me). By the Waters of Babylon – Artaban and his trusty horse ride to the meeting point to meet the 3 wise men (but something happens). 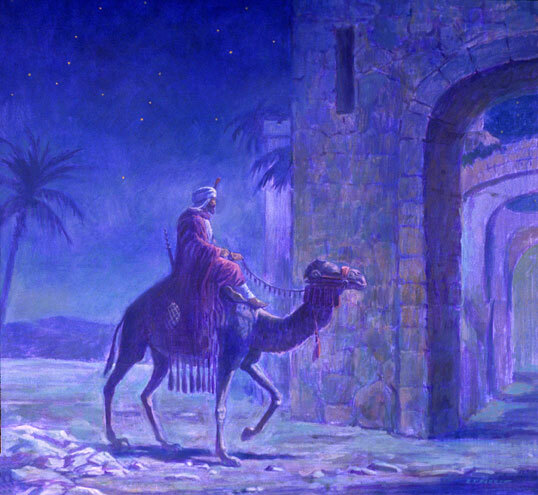 For the Sake of a Little Child – Artaban is in Bethlehem. In the Hidden Way of Sorrow – Artaban’s further searches for Jesus. 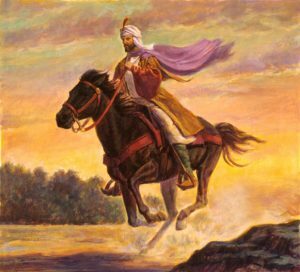 A Pearl of Great Price – The end of the story of the other wise man. Click here for the Librivox.org page. The reading is in two parts (total of about 53 minutes). *Part 1 is Chapters 1 and 2 (30:38). *Part 2 is Chapters 3, 4, and 5 (22:10). 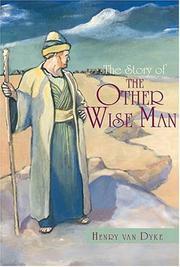 When our kids were small we started a family tradition of reading the The Story of the Other Wise Man. The first time we read the story was actually before Diane was born. We read it with Bill and Irma Owen (Marilyn’s parents) at their ranch in the Sandhills of Nebraska, in 1989. When we lived in Ft. Collins we read it with my parents, Walt and Ruth Olsen, and Ray and Marlene Weed and their son, Christian (Christian and Diane were born within a month of each other). In Macomb, we’ve read it many times, typically having a family over for supper. We usually read it in three parts (three readings of about 25 minutes each). It is always a special evening. In 2010 we read the story with Lukas Wandelt, our exchange student from Germany, and Ed and Molly Baker. I have a tradition of using old (used) Christmas cards and folding them into Christmas boxes and giving them away with something inside. In 2016 it was The Pearl of the Other Wise man. Artaban had three jewels, a sapphire, a ruby, and a pearl which he intended to give to the Christ Child. The Pearl, is the final of the three jewels. In Chapter 5 of the book you will learn what ultimately happens to the Pearl. I found some bulk pearls online, for a reasonable price, and I’m giving them away in Christmas boxes with the wish than people will read The Story of the Other Wise Man with their loved ones. 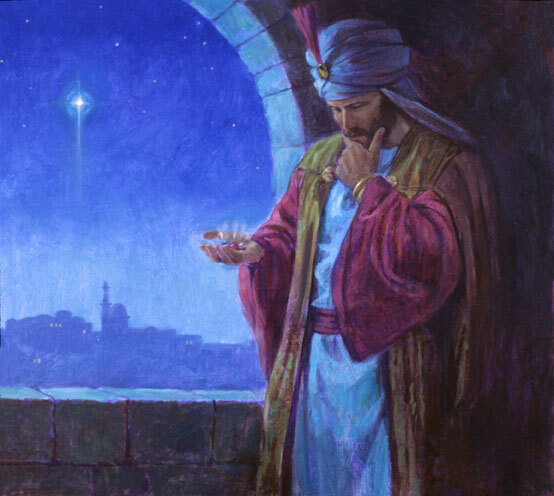 Artaban sees the star and ponders the three jewels he’ll take to the new king. Artaban on his horse Vasda.